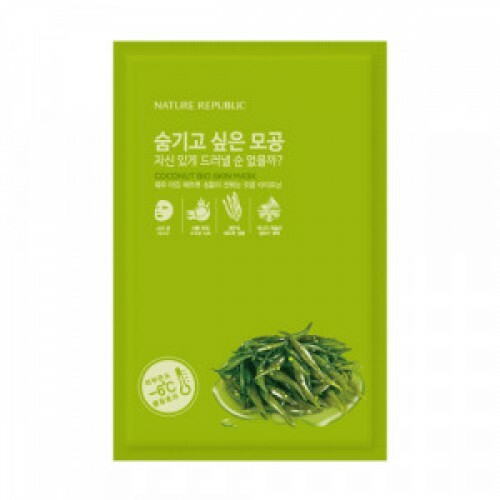 ﻿▶ Product description: Gel mask that provides fatigued with elasticity with aroma ingredient from Spain. : Skin friendly coconut jelly type with rich essence on fine net structure sheet delivers effective ingredients and cares moist and elastic skin. ▶ How to use : After wash, care skin texture with toner. : Open mask, remove white net, fit mask on face removing blue sheet. : In 15~20 minutes, remove mask and tap gently to absorb rest of essence.